It's a new month and I can hardly believe it! I say it every gosh darn month, but goodness me- July absolutely FLEW by! I've always felt that after the Fourth, Summer seems like it goes so fast. We've had quite the month- we've lived at the pool on the weekends, we've had lazy, movie watching days, and we've celebrated birthdays. August brings some excitement as well as we celebrate more birthdays, start school, and head to the Iowa State Fair, more than once, more likely! So, I haven't shared my monthly goals in quite some time and so I thought this month would be the perfect time to jump back on the bandwagon. So, here goes!! 1. 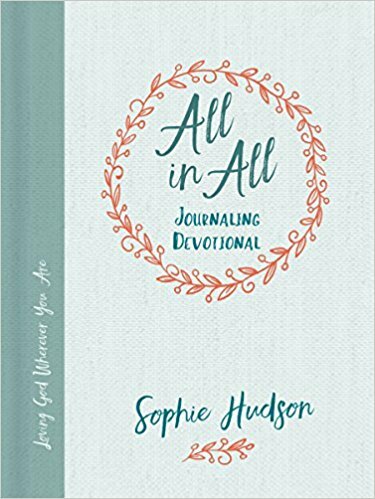 Start journaling/reading daily devotionals- I've been looking for something that I could do daily and reading my favorite blog, Mix and Match Mama, she shared this devotional. It's on my way to me and I can't wait to start! 2. Back to school supplies and clothes shopping- I mentioned this in this post but I love back to school shopping! It just brings me back to when I was a kid and getting ready for back to school. I loved getting new school supplies, fresh notebooks and pencils, and new tennis shoes. My favorite! As much as I'm not 100% excited about getting back in the school routine, I sure love getting prepared for it! =) School for us starts on the 23rd and so we've got a few weekends coming up that we'll hopefully get most of our shopping done. For clothes, I don't get too crazy, just a few things to start the year. 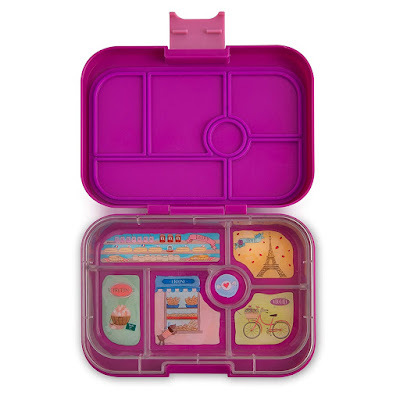 I already got Sophia these booties from the Nordstrom Sale and this lunch container. 3. Back to school haircuts- I need to make EVERYONE hair cut appointments this month! 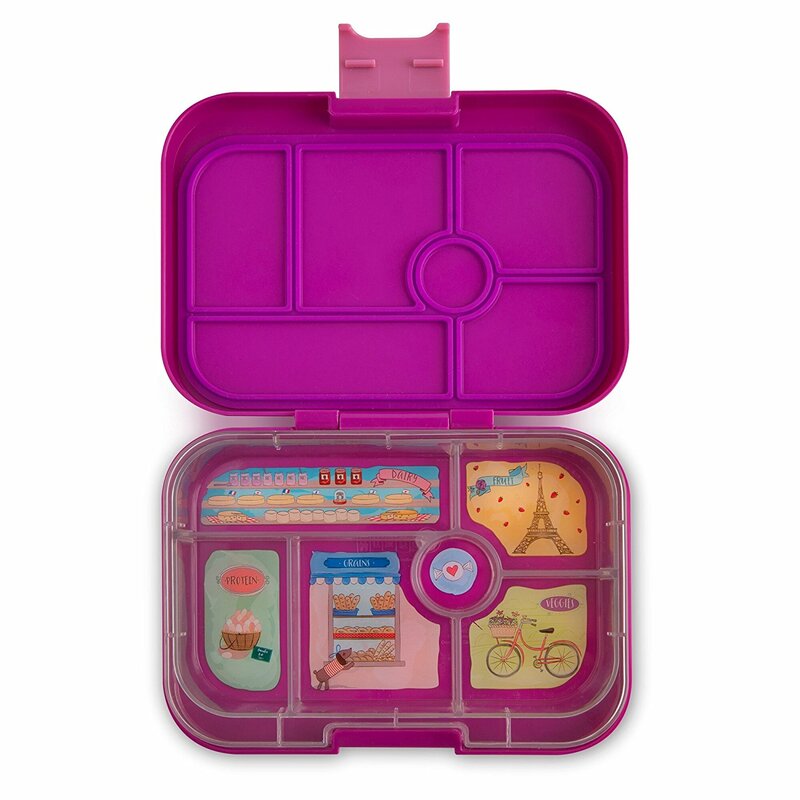 Back to school seems like the perfect time! 4. Clean out the basement! We have a partially finished basement and a pretty large storage area. Since we moved in September (I can't believe it's almost been a year!!) the storage area has become more of a "dump what we aren't using right now" and is a horrible-unorganized-I'm embarrassed to let anyone see- spot in our home. My goal is to START the process of cleaning it/organizing as well as making the partially finished part, more inviting. The girls toys are in this area and all they do is run down, grab a toy, and run back upstairs with it. Ok, there you go! 4 goals that I'm ready to tackle this month! 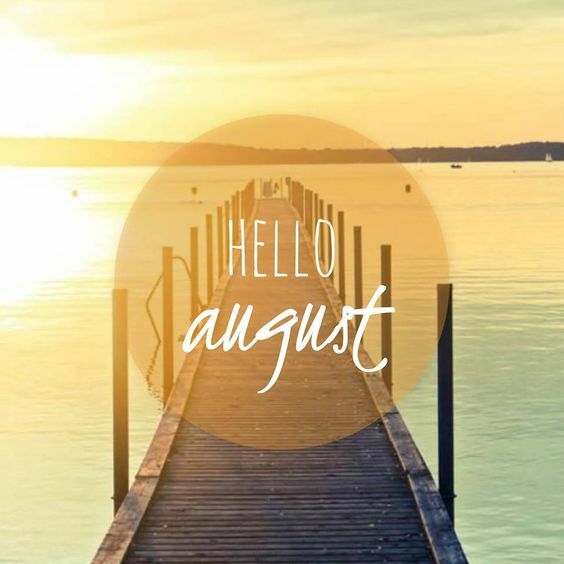 Happy August guys, hope the month brings you lots of happiness! 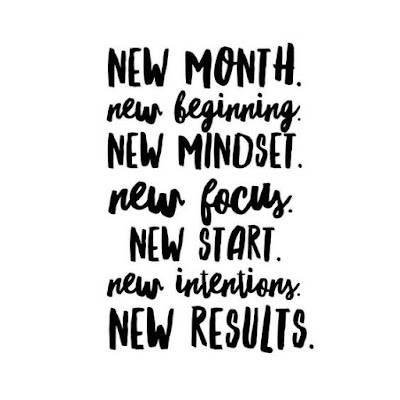 Let's do this August!